San Lameer is a conservation haven with 195 different bird species, abundant wildlife - including Impala, red, grey and blue Duiker, Reedbuck and Bushbuck - and indigenous fauna and flora. 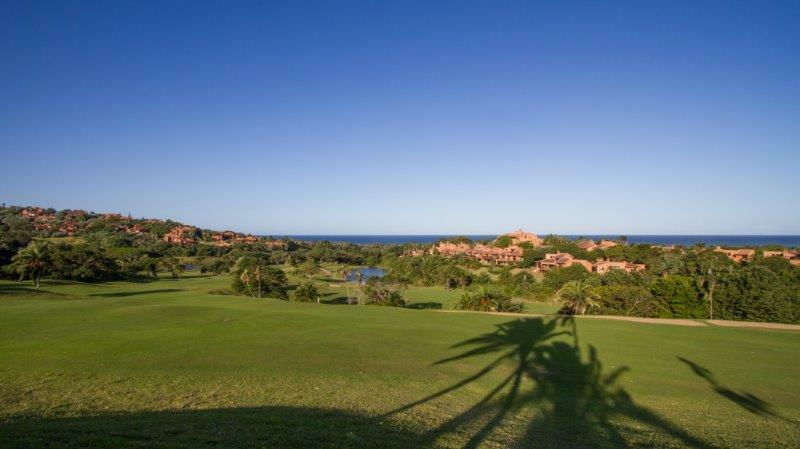 Add to this a subtropical climate, the Indian Ocean and, of course, a championship golf course and you have a golfer's paradise where Eagles and Birdies of all kind abound. 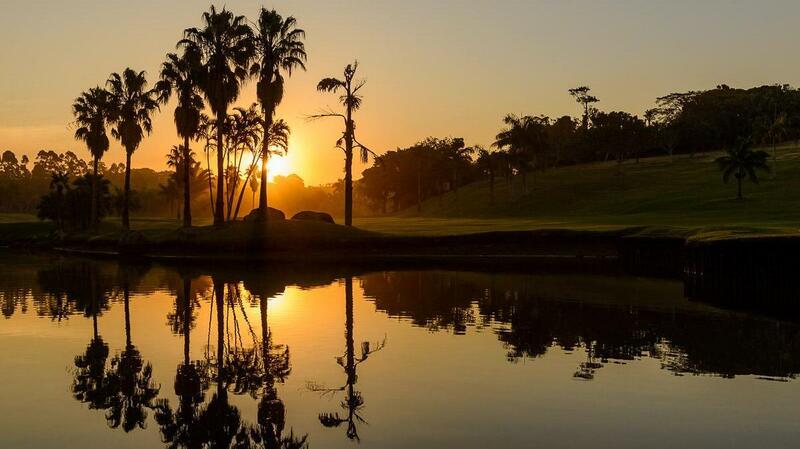 Set in the heart of this unique natural environment, San Lameer offers you everything you would include in a dream course. 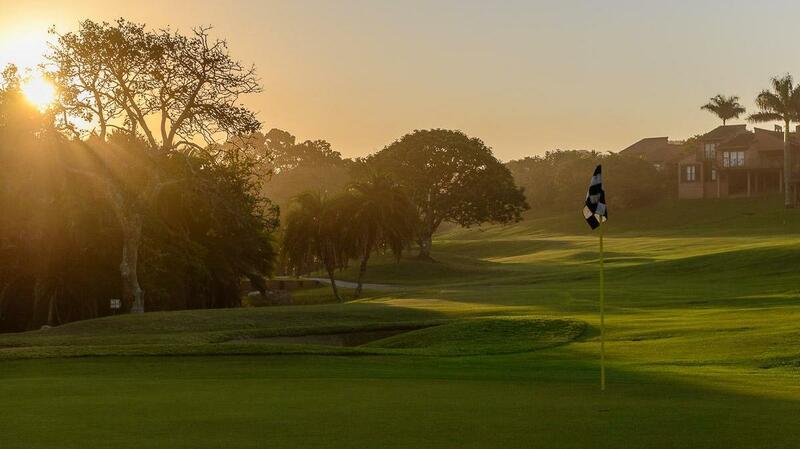 Eighteen memorable holes that weave a natural challenge through the open glades, forest and wetlands with the relaxed roar of the Indian Ocean cheering you on. 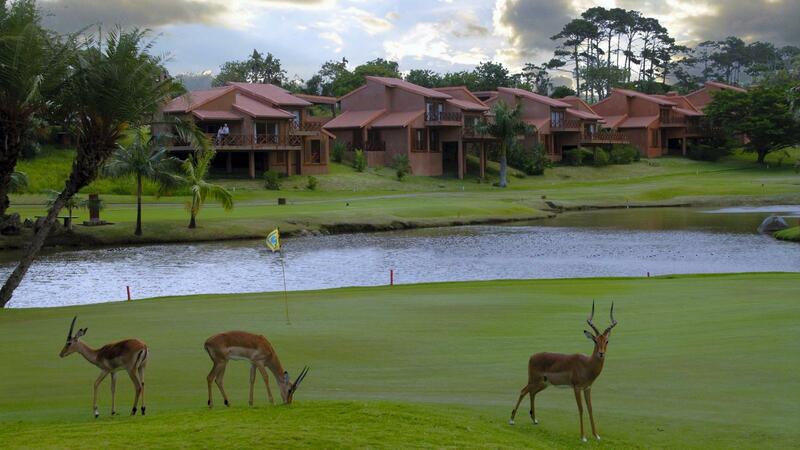 The course itself, designed by Peter Matkovich and Dale Hayes, is sculptured around one of the last remaining wetland forests on the South Coast of Kwa-Zulu Natal. 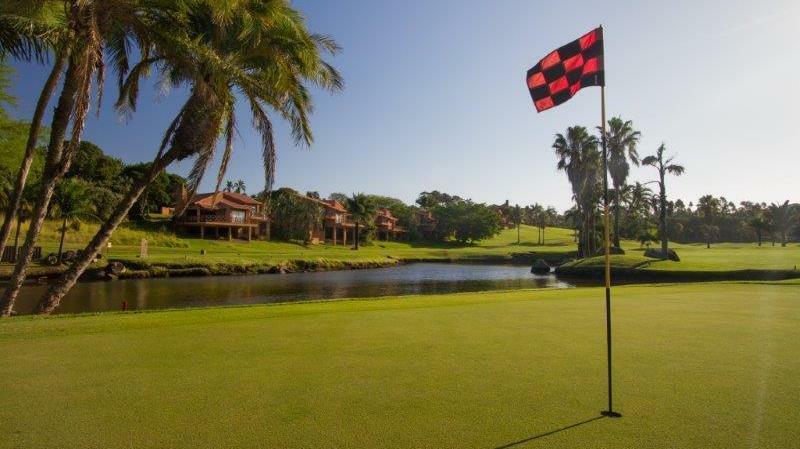 It was designed to avoid areas of sensitive vegetation and utilizes the indigenous plants and shrubs in the natural features of the course. The club house has just been freshly renovated and is recognized as one of the most attractive in South Africa with spectacular views from the spacious terraces surrounding it. 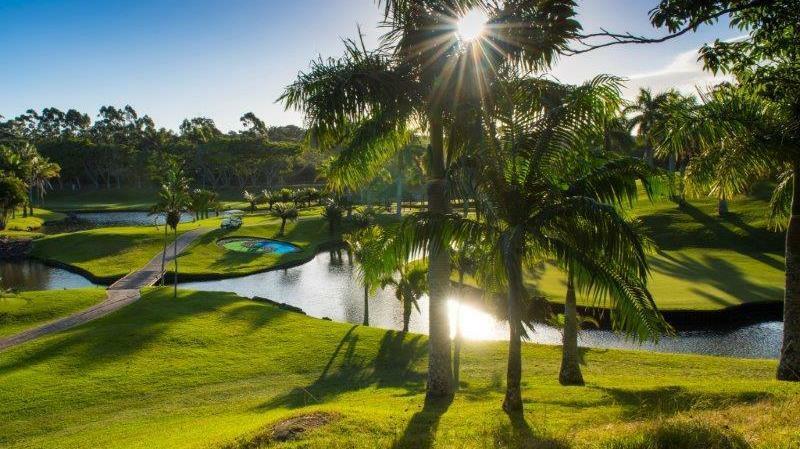 Since the re-opening of San Lameer Estate’s upgraded golf course, which just last year had its greens resurfaced, there has been an overwhelmingly positive response. 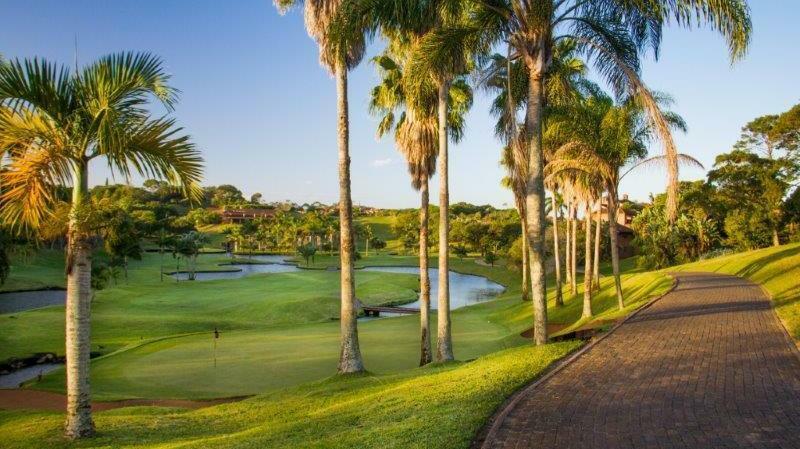 And it’s all thanks to reputable golf course designer Peter Matkovich and his talented team that the San Lameer Golf Course is now a premium sporting venue to be reckoned with. “The course is progressing very nicely and looking good. The levels are great and the grass has tightened up and is thriving. The greens have matured and the course has progressed far beyond what we even hoped for” remarks Matkovich. 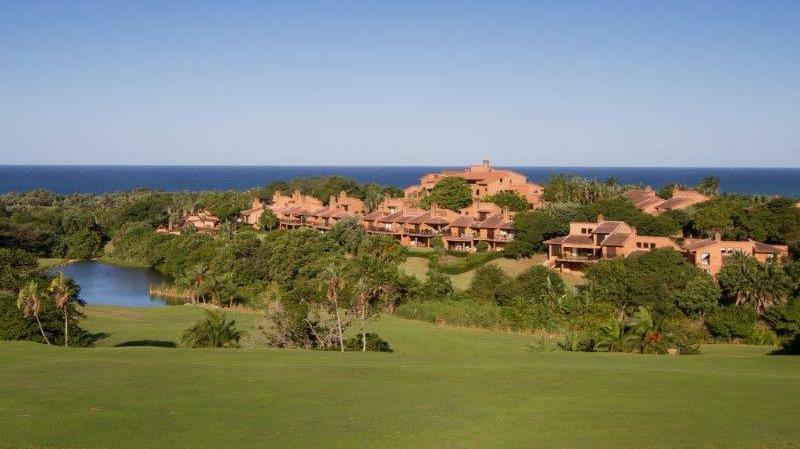 San Lameer Estate has, for a long time now, been a highly sought after holiday and golf destination for both local and international guests looking for spectacular beaches and a variety of activities. “Our greens renovations project has brought the standard of our golf course on par with what everybody would expect from a typical Matkovich designed course and the layout and quality of our parklands course has again attracted many visitors from all over South Africa and abroad” says Andries Brink, President of San Lameer Country Club and Chairman of the Home Owners Association. 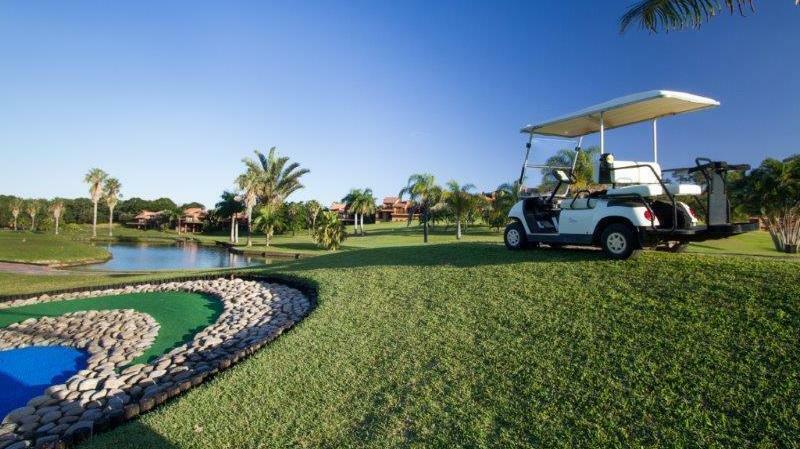 Now, the upgraded golf course & club house will ensure that San Lameer Estate yet again not only meets the ambition of being a preferred golf destination, but with all of the other facilities available within a high security environment, it also offers vacationers from all walks of life the ideal holiday. Enjoy a round of golf on our demanding 18 hole Championship golf course or choose the more relaxed 9 holes on our Pitch & Putt course.